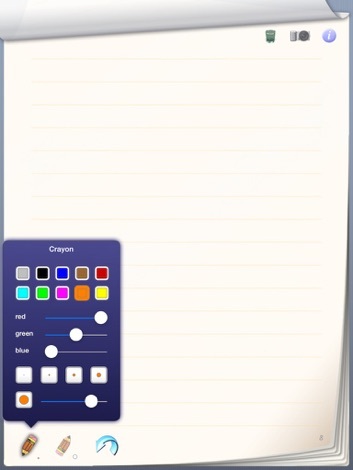 Make notes, with the iPad! 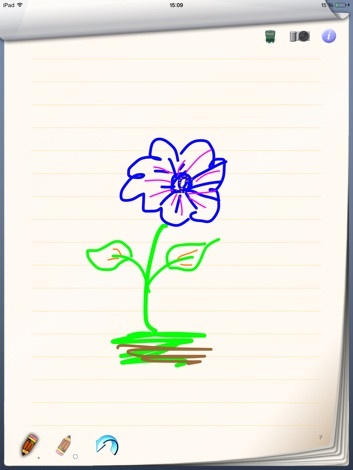 The MagicInk-Technology is finally available on the iPad and allows smooth lines, almost like writing on a real notepad. Various mathematical methods works in the background to ensure clean and edge-free lines. 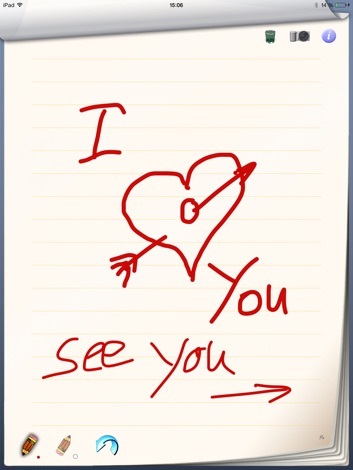 This creates a realistic notepad-feeling. The new screen shot feature transfers the sheet in the photo library, then you easily create a Slide Show. 8 different colors and 4 different lines are available. If you misspell, simply erase it. Ideas can never be lost now.